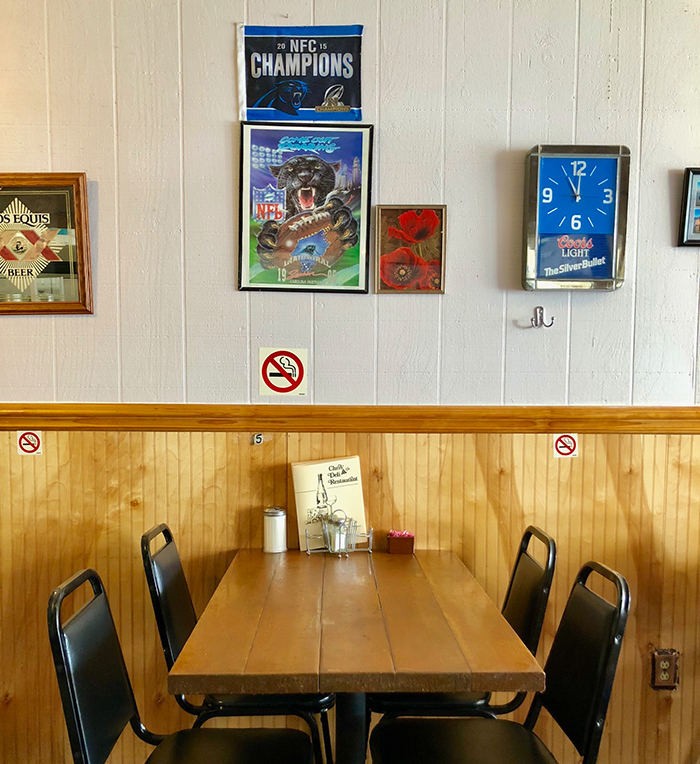 Hanging on the wall at Chris’ Deli is a 1982 newspaper clipping with the headline, “Faithful followers are drawn by the offerings at Chris’ Deli.” 36 years later, it’s still true. 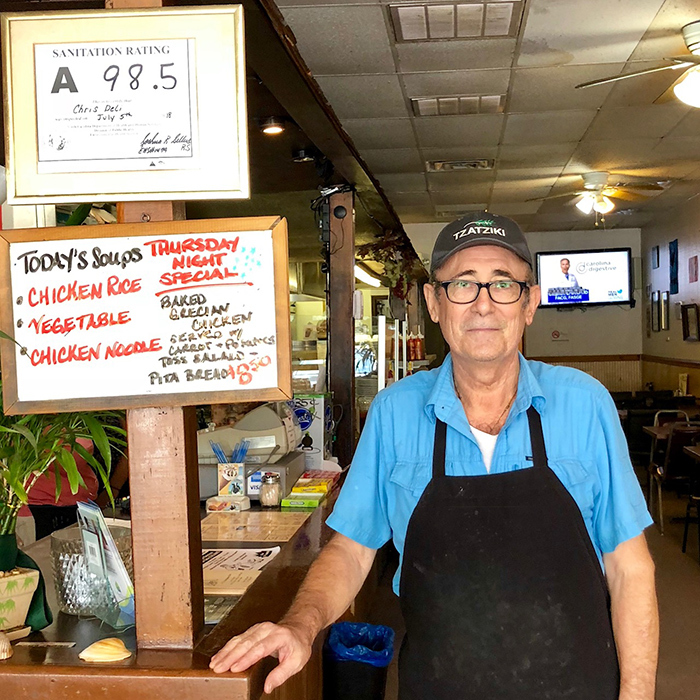 Regulars rave about Chris’s Deli, a no-frills restaurant known for their sandwiches on Independence Blvd. 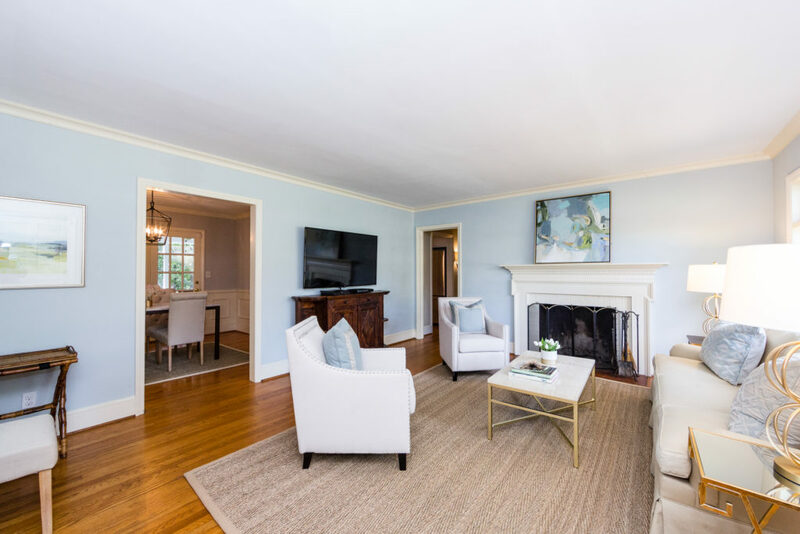 It’s less than five miles from Uptown. 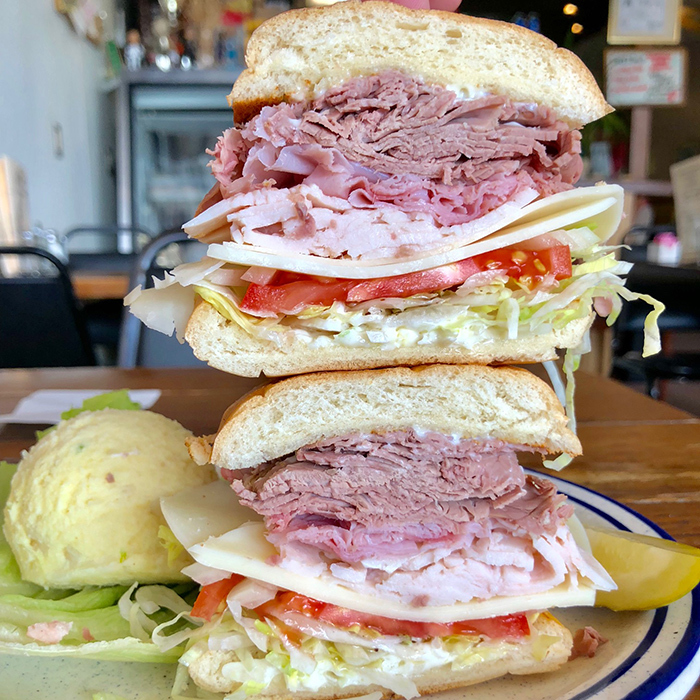 The old school sandwich shop has a 4.5 out of 5 rating on Yelp and a 4.9 out of 5 rating on Facebook. One reviewer said that they loved that Chris literally came out to check on the quality of the sub. 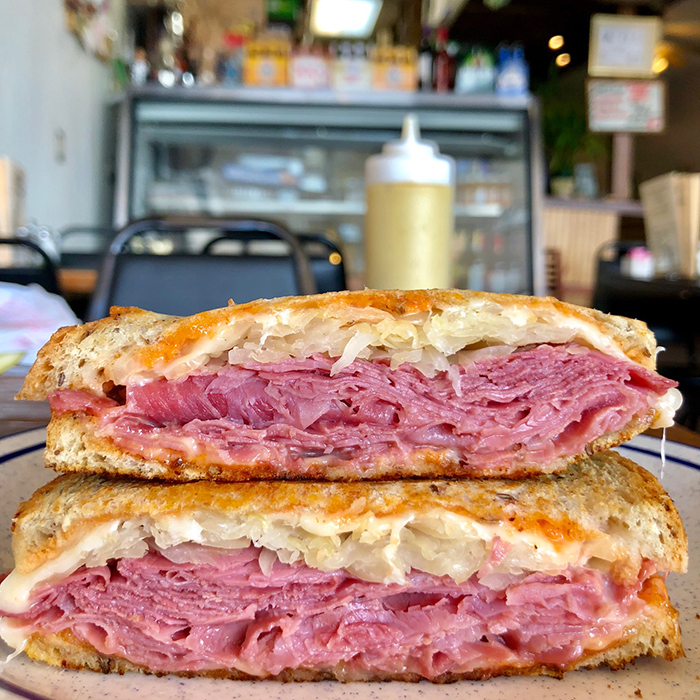 Incredibly, he did the same thing when I showed up unannounced and ordered way too many sandwiches for a single person. 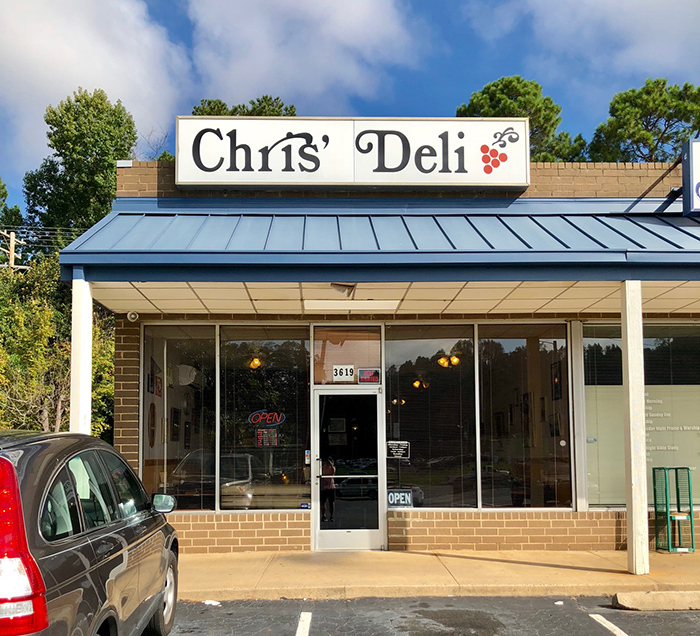 If you’re a sandwich lover, you obviously know about Chris’ Deli. 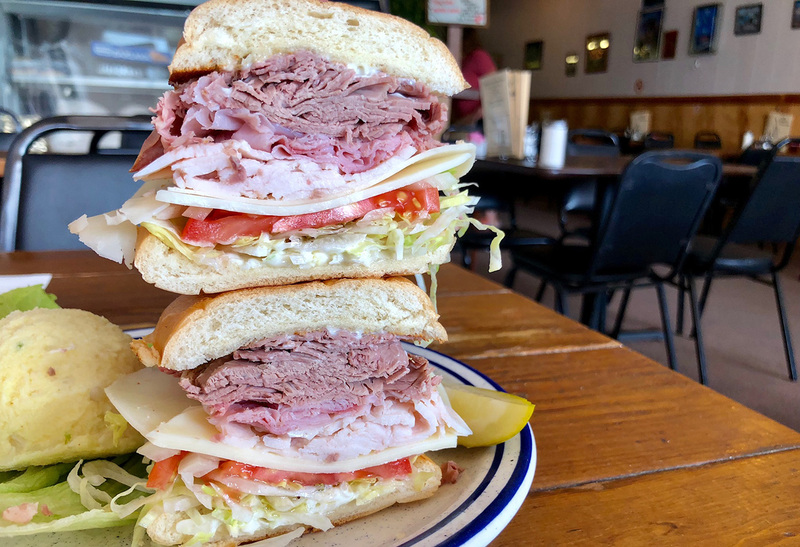 If you haven’t been, I recommends their #1 most popular sub, The Daily Sub — roast beef, ham, turkey, provolone, lettuce, tomato, mayo, onion and oil and vinegar with a side of macaroni salad ($8). 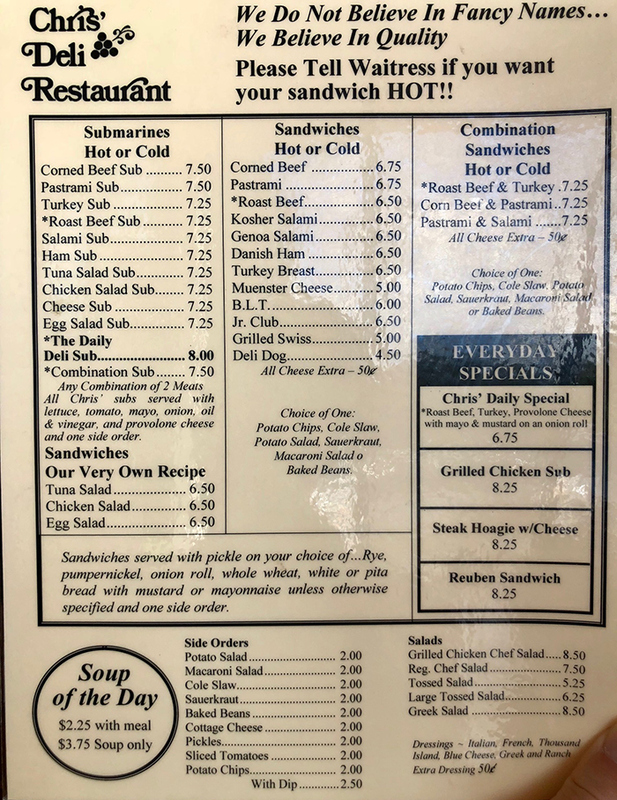 You also can’t go wrong with their chicken salad sandwich ($7.25) or their Reuben ($8.25), both of which come with sides and a pickle. 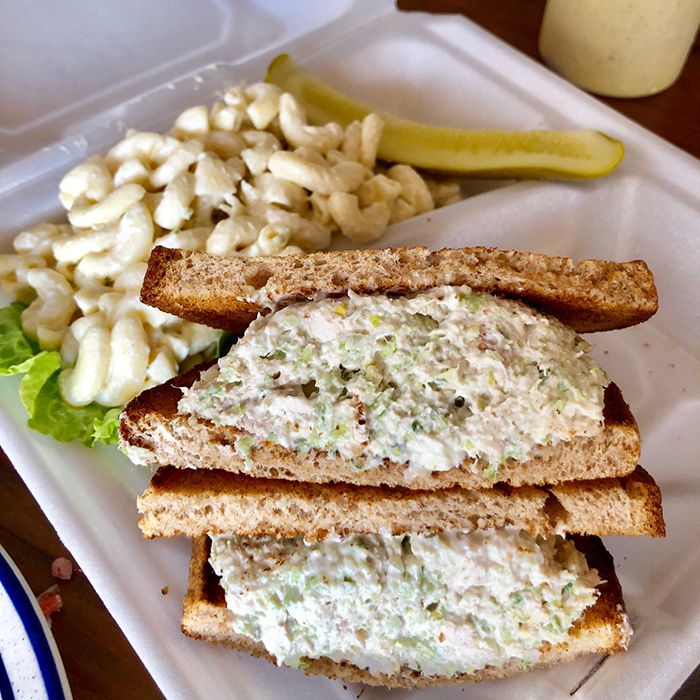 In terms of sides, you have to go with either the scoop of potato salad or the macaroni salad.